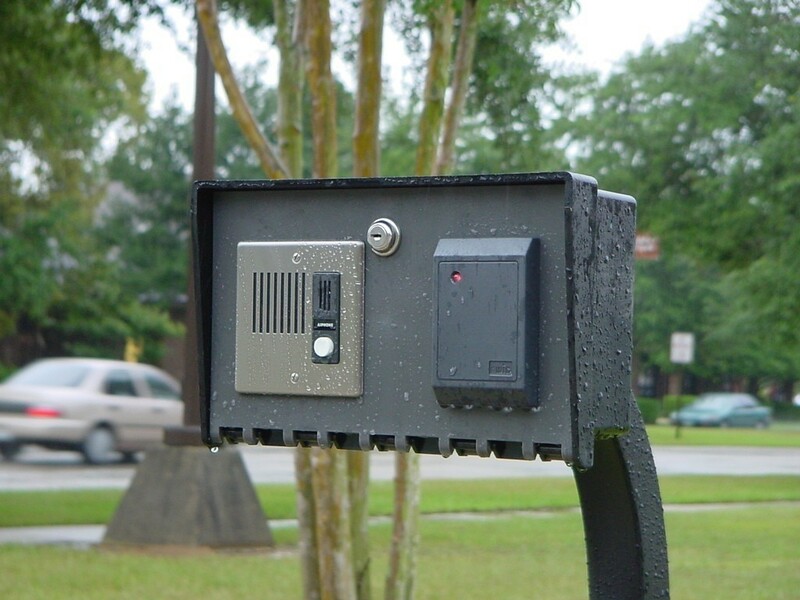 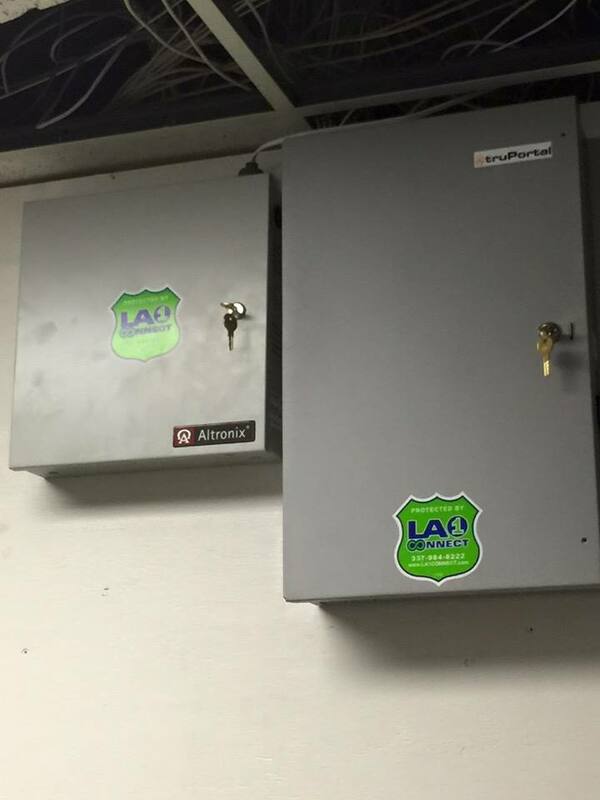 By working with Lafayette businesses for over 25 years, LA1CONNECT knows that every company can benefit by adding an access control system to their security plan. 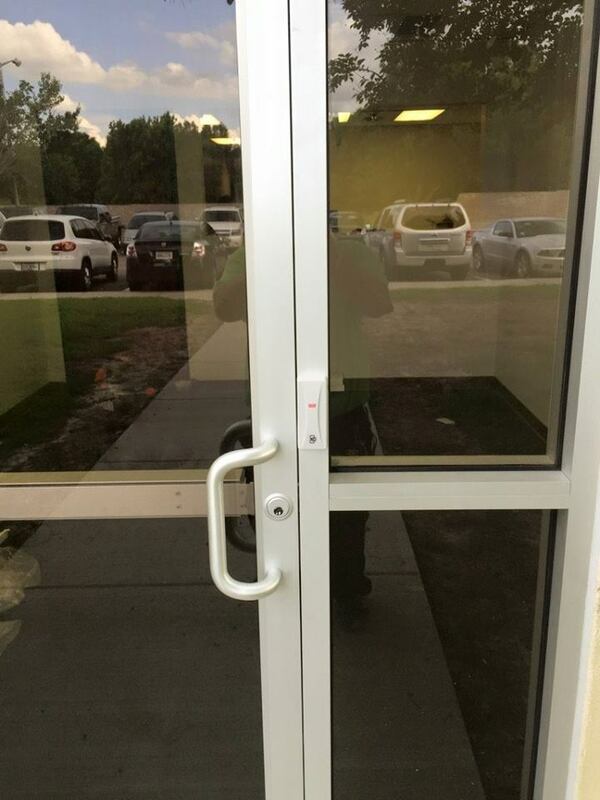 Access systems are about more than just door security. 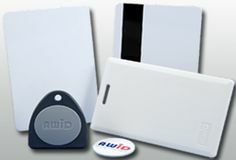 They provide the business owner with an easy-to-use and cost-effective method of tracking employee activity, reducing inventory shrinkage and protecting areas where confidentiality is crucial. LA1CONNECT can work with your business to develop an access system that integrates with your alarm system for added security. 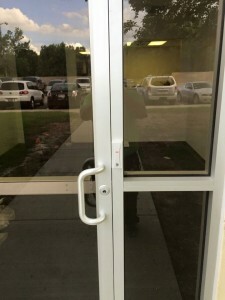 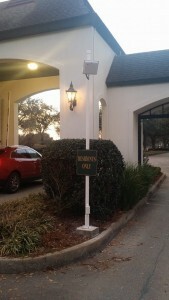 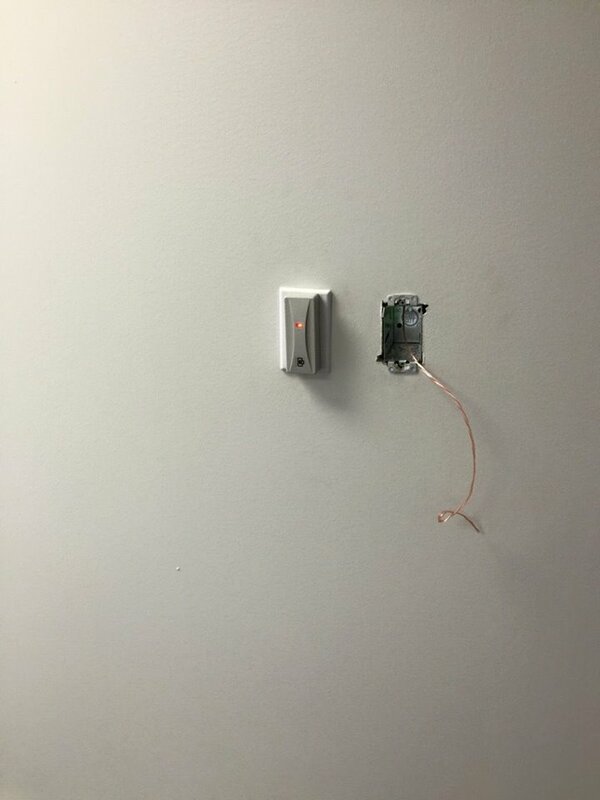 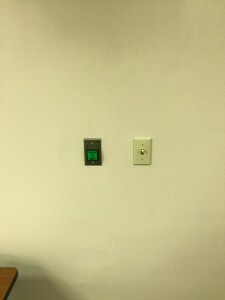 Besides controlling access within the building, LA1CONNECT offers ways to limit entry onto the business property. 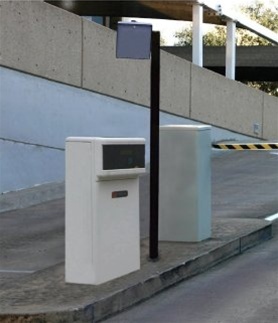 Using a gated entry system will deter unwanted visitors and can track employee activity. 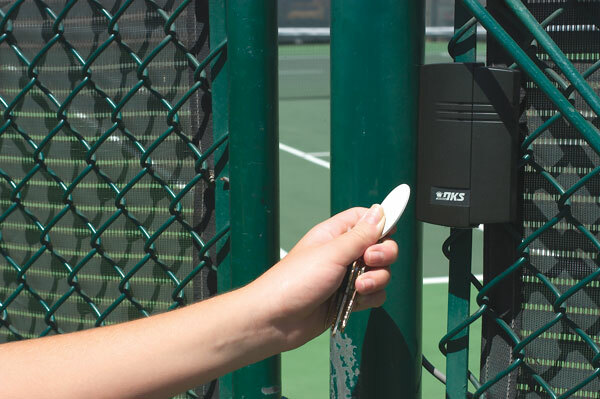 Gates and electronic arms are perfect for businesses like apartment complexes or residential communities that prefer homeowners-only access. 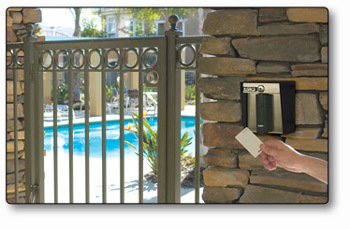 LA1CONNECT can also install gate entry on residential properties. 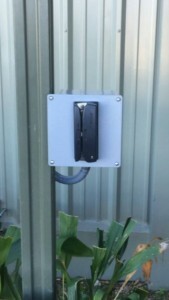 Exterior access functions can be set up to be controlled by remote, keypad, telephone or intercom.